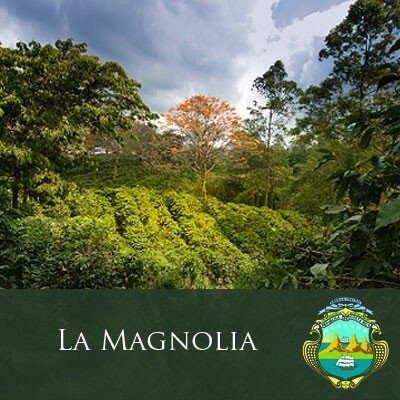 This coffee has a sweet aroma like the Costa Rican magnolia for which it was named. High acidity provides a lively snap that makes this a good morning coffee with a bright cup. A worthy representative of a country that is noted for producing mild, high quality, strictly hard bean coffees. A good morning coffee with a bright cup.